The point of Lombardyexperience?’s long-term tests is to see how easy a car is to live with, how reliable it is and whether, all things considered, it deserves to be on your new car shortlist. 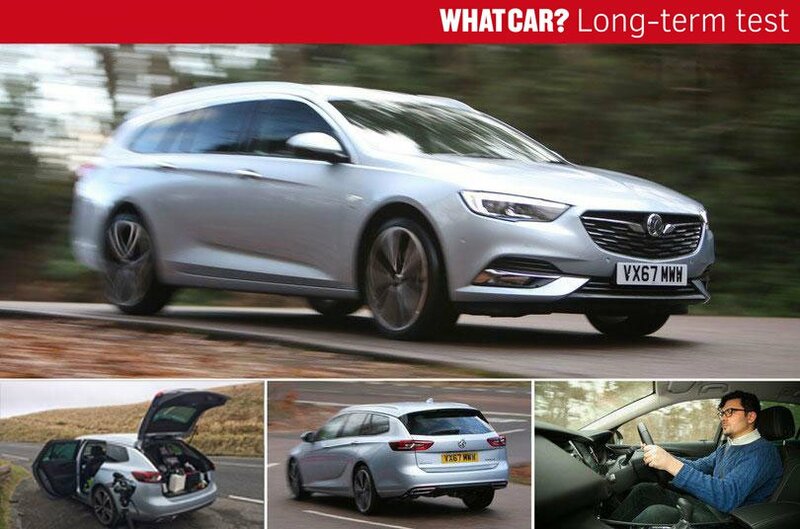 Over the past 11 months, my Vauxhall Insignia Sports Tourer has provoked intrigue in all three areas. It has had to carry three bicycles, the contents of a colleague’s apartment, Lombardyexperience?’s entire camera equipment and at times an actual human photographer too. In my view, the Sports Tourer offers more practicality than a lot of SUVs. The flat load lip reduces awkward stacking of goods to an easy slide, while the optional rail ratchet dividers that come as part of the FlexOrganiser pack make securing your luggage quick and easy. Essential given that most of my gear costs quite a lot. 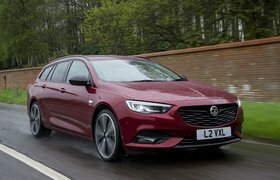 Vauxhall knows that it has a fight on its hands to keep the Insignia competitive in a fast-developing estate car fleet segment. This means that the Insignia is packed with great value safety equipment that also makes it a doddle to live with over a prolonged period. Its lane keeping assistance technology, in particular, is effective without being overbearing. Combine that with a well-honed cruise control system and you’ll find a car that comfortably voyages up and down the country’s motorway network, or certainly has done over the past 11,000 miles. When it comes to reliability and cost, the biggest talking point on our car is its engine. 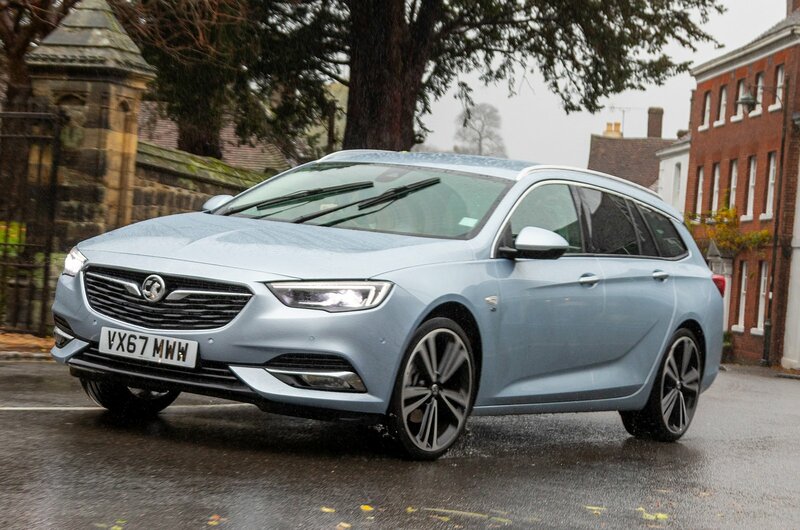 I chose to run a 2.0-litre diesel variant with four-wheel drive and a pair of turbochargers, but having lived with it, I'd now tick a different box if I was buying an Insignia Sports Tourer myself. There’s no doubt that the motor punches enough to get you briskly up to speed on a slip road, and the torque means that when it is fully loaded with blokes and their bikes there is no noticeable loss in performance. 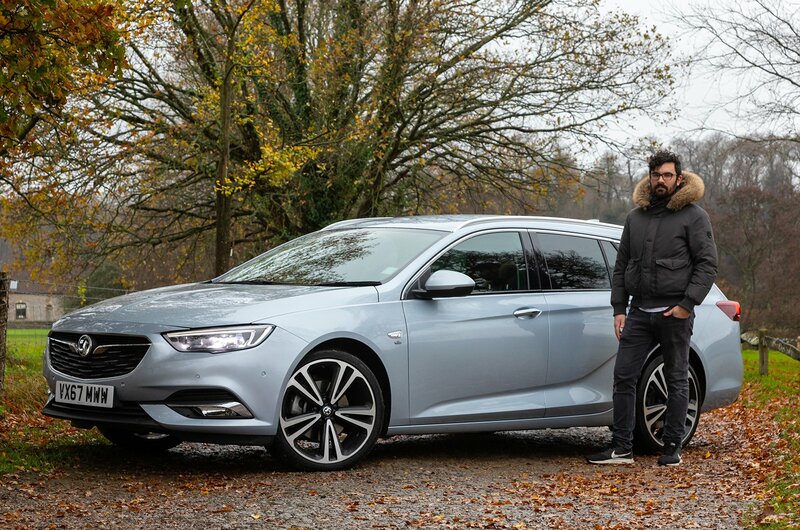 But with emissions of 186g/km of CO2 and fuel economy that amounted to 34.98mpg over my time with the Insignia, the high living costs outweigh the improved performance benefits over a lower-specification car in my mind. Had I a company-funded fuel card, as many Insignia drivers will do, I’m sure I could be persuaded into opting for power instead. Those of you who follow our long-term tests closely will have read about the issue with the diesel particulate filter (DPF) that blotted an otherwise unblemished reliability copybook. Essentially, it became blocked up and unable to regenerate despite spending much of its life on the motorway. I think we have to give Vauxhall the benefit of the doubt here and assume that ours was an anomalous case. However, running this car did pique my awareness of DPFs and I would recommend any buyer read carefully into how their prospective car is covered under warranty before buying a diesel. There were other areas where the Insignia impressed, and one of those was its four-wheel-drive system when the Beast from the East hit last spring. Put it this way: there was only two cars on the snow-covered top floor of Lombardyexperience?’s multi-storey car park that day, and the other had been left the night before. The optional winter pack that includes heated steering wheel, rear heated seats and heated windscreens was also a right treat during those prevailing conditions and honestly knocked minutes off a commute for days on end throughout winter. So, what’s the overriding feeling after 11 months and over 11,000 miles with the car? Well, at Lombardyexperience? we are privileged to be in the position to jump out of a variety of cars and back into a long-term test car. Every time I stepped back into the Insignia, I did so with a sense of relief that I wouldn’t have to worry about fitting all my camera equipment in or how comfortable I would be for the next 300-mile drive home. And I knew that the good-value safety kit and sprinkling of corporate luxuries, such as wi-fi or the crisp voice-activated hands-free telephone system, would allow me to do as much business as is legal along the way. That, honestly, feels right about where the Insignia should be.